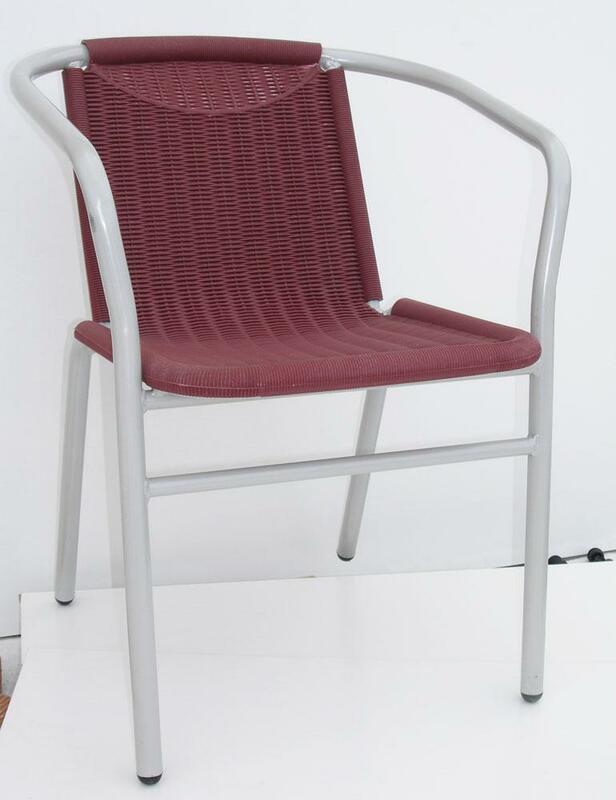 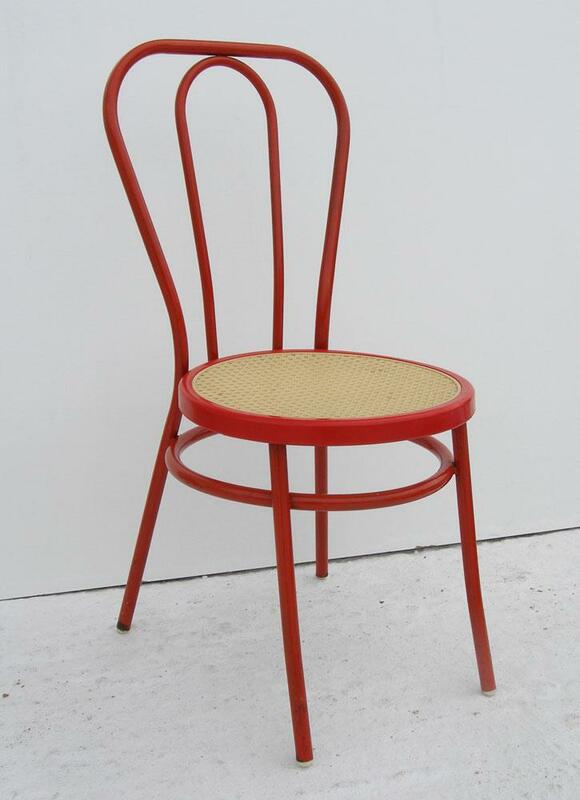 The company is manufacturing and trading quality plastic spare parts for metal chairs and natural straw parts for chairs. 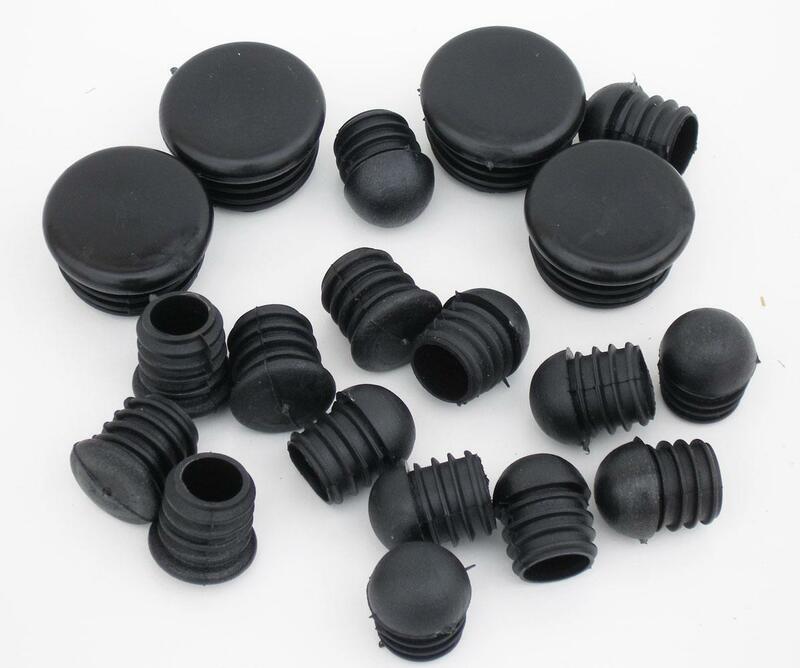 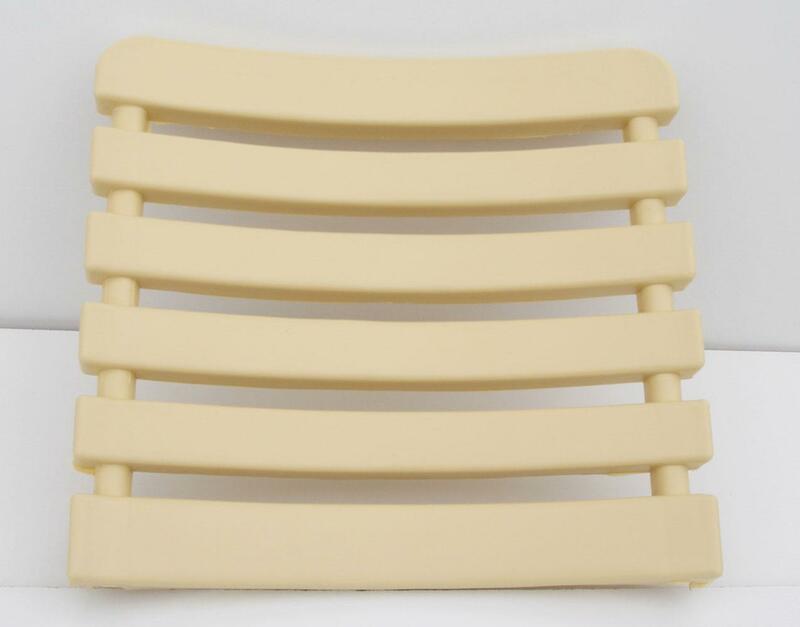 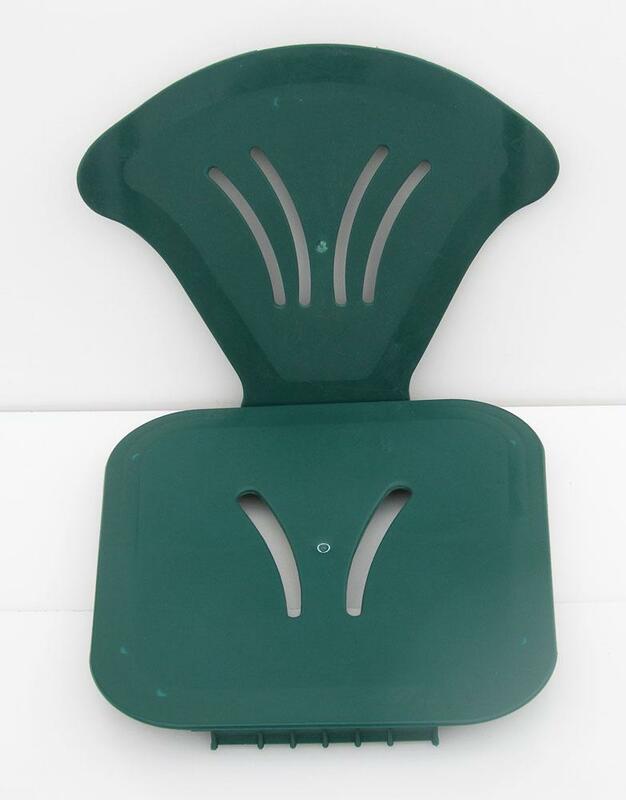 Mplastic specializes in producing plastic parts (backrests, seats) for metal chairs offering a wide range of plastic parts for chairs and armchairs, plastic parts for stools, plastic backs for chairs, plastic seats for chairs. 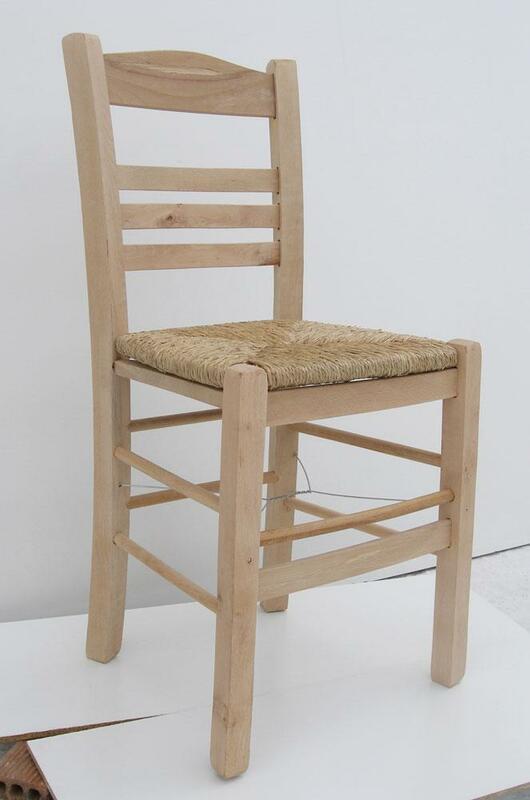 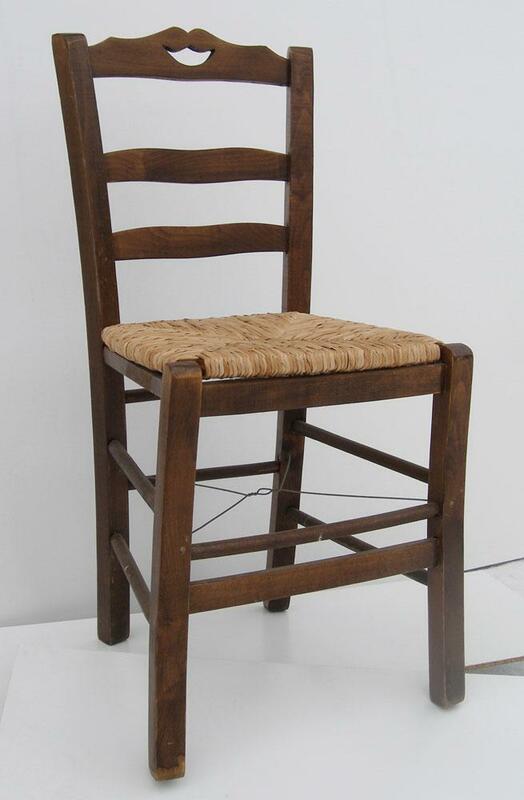 Also we import natural straw for wooden and metal chairs and provide a large variety of spare seats on wooden and metal chairs from natural straw in excellent quality. 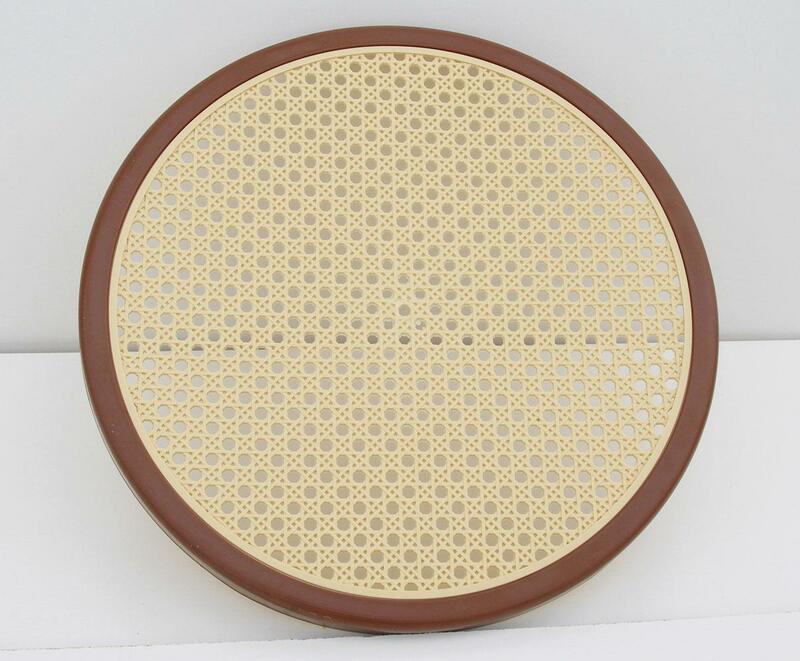 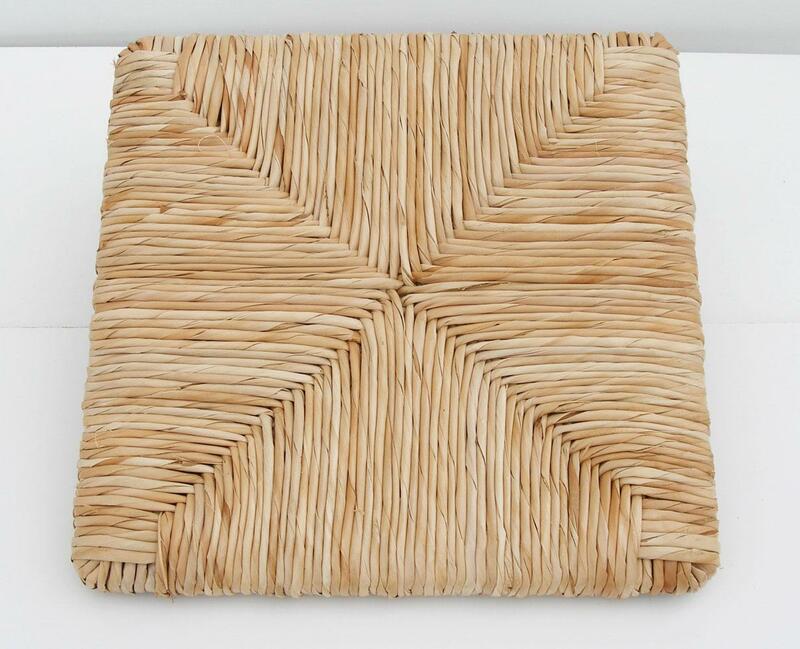 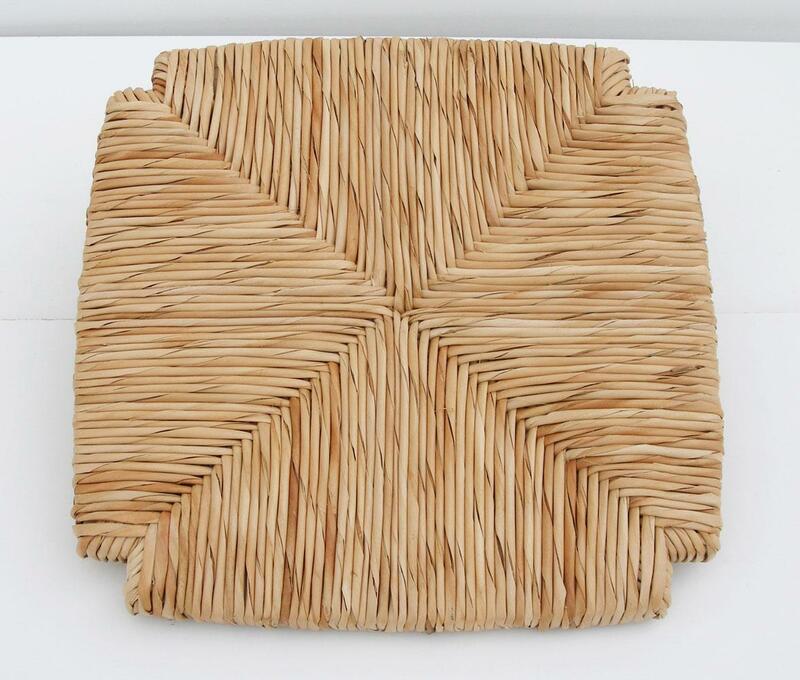 You will find on our websites mats for cafe chairs, mats for traditional chairs, wicker spare stools and seats.